If you are looking for a community that offers you more than just a place to live, then ReNew Eden Prairie is your perfect match. 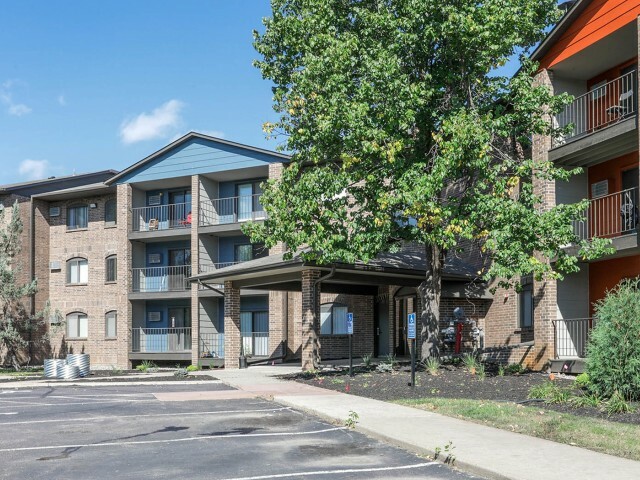 We are dedicated to providing residents with the best of apartment living just steps from their front door. Three resort-style swimming pools, including one indoors, make it easy to stay active no matter the weather! Our expansive fitness studio will get you moving with plenty of cardio and weight equipment so you don't have to break the bank with an expensive gym membership. Racquetball, a basketball court, and a community rec room make it easy for ReNew Eden Prairie to keep up with your active lifestyle. Even with your busy schedule, we make it easy to relax. 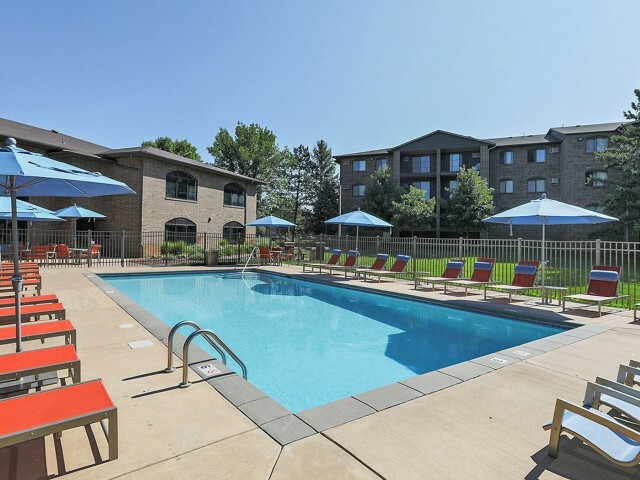 Take advantage of our community clubhouse and TV lounge, and enjoy the convenience of features like online payments, on-site maintenance, and a pet-friendly environment. Check out our online pet policy to learn more or visit us in person today! 1 indoor and 2 outdoor full-size pools. Indoor pool includes a spa and sauna. Pool hours are 6:00 am - 10:00 pm Monday through Sunday. Modern fitness center with free weights, TVs, ellipticals, treadmills, bikes, and weight machines. Open 24/7. Large clubhouse featuring a pool, spa, sauna, business center, lounge, billiards, fitness center, and kitchenette. Leasing hours: 10am-6pm Mon- Fri. Business center / indoor pools: 6am-10pm. Lounge: 10am-6pm Mon-Fri. Rentable. Crossfit/group exercise room open 24 hours a day. Free Cardio Classes Twice Weekly! Each apartment home features a balcony. 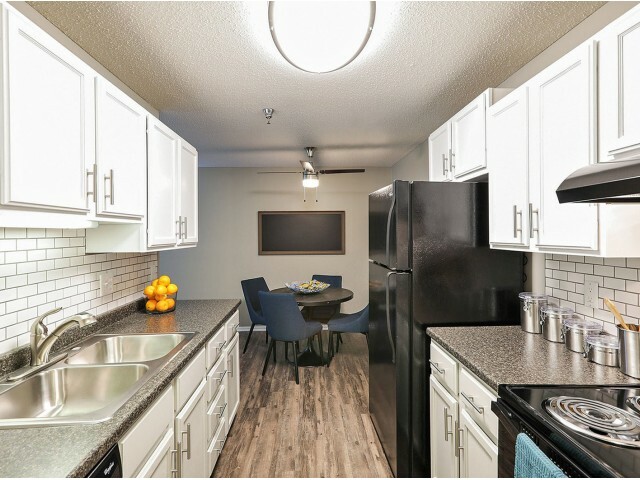 Electric ranges in every apartment with select units offering stainless steel appliances.